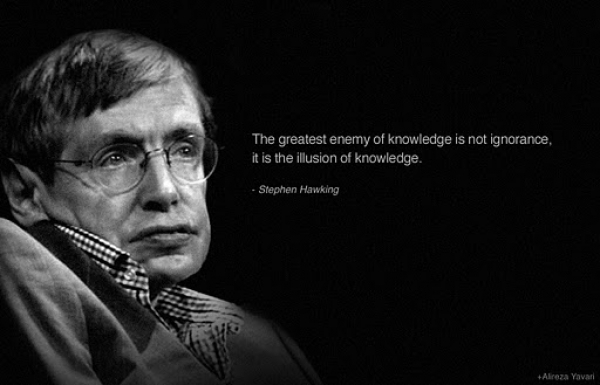 Stephen Hawking is known to many as one of the best scientists in the world. Last week, the first trailer for his highly-anticipated biopic arrived and I’m just gonna put it out there: this next few minutes that you’re about to watch might make you cry. It might have you getting in touch with those inner #feelings and #emotions. Just saying. Tracing his development from his time as a student at Cambridge diagnosed with motor neuron disease and given a two year life expectancy to his success as a brilliant theoretical astrophysicist, “The Theory of Everything” stars equal parts toothy and charming British thespians Eddie Redmayne and Felicity Jones as Hawking and his wife of thirty years, Jane, on whose book the film is based. “The Theory of Everything” opens in the United States on November 7, 2014, whilst us Aussies will have to wait until January 29th, 2015. You might not know who S H A R N E E is or have heard of the name – but you will. Spotted at this year’s Fashion Palette, the label’s Spring/Summer collection that walked the runway this year was a collection that instantly stood out against the rest of the pack. 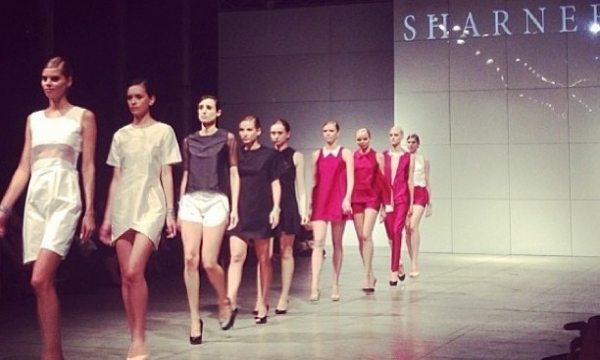 Mixing both elements of femininity and androgyny into each design, S H A R N E E is one label to watch in the near future.